The Jack & Jamie’s Circle Club membership consists of four automatic shipments of 30-54 bottles per year. The membership includes new and limited release selections of our still wines, ground shipping on club shipments and additional benefits exclusively available to club members. 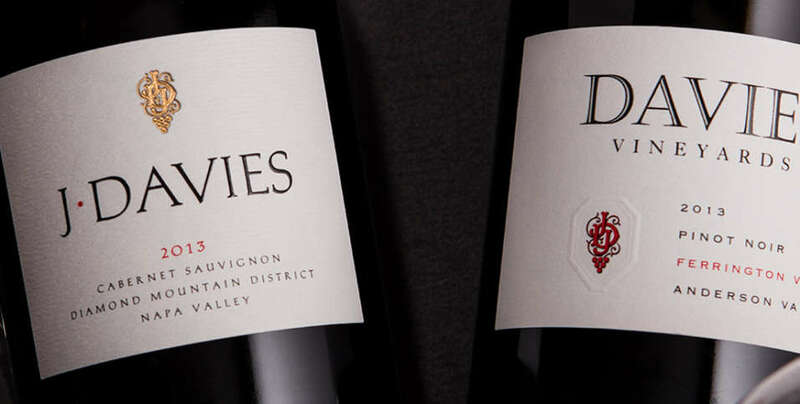 This club level consists of larger quantities of our Davies Vineyards wines included in the Davies Club, to accommodate cellaring of bottles and enjoyment of each vintage into the future. Amount of bottles per shipment will vary – please see schedule below. Enjoy the program that rewards the Jack & Jamie’s Circle Club members with convenience, and unparalleled access to both winery locations.